Last edited by Ron Musgraves; 05-08-2017 at 01:29 PM. Register now for this educational training and networking event in Denver, Colorado. On September 25th and 26th Power Wash Store and RHG bring you a FREE training event that will cut the learning curve in half and boost your profits through seminars and live demonstrations. Use this education to start the certification process through the UAMCC. For more information on this event call 414-351-9274 or sign up now by clicking here! FREE Power Wash Store and RHG event in Denver, Colorado on September 25th and 26th. This event provides a fantastic opportunity for an education that will help boost the profits of your business as well as take the first steps toward your certification through the UAMCC. Attend seminars and live demonstrations that will be given by a veteran line up of some of the biggest names in pressure washing. Sign up today for this FREE event in Denver, Colorado on September 25th and 26th for your chance to cut the learning curve in half and raise your profits! This regional event is the opportunity to network, learn, and have a great time doing so. Use the seminars and hands on demonstrations provided at this event to start the process of FREE certification through the UAMCC! Fantastic opportunity awaits at this FREE Denver, Colorado event on September 25th and 26th! FREE Denver, Colorado event on September 25th and 26th brought to you by RHG and the Power Wash Store. There will be seminars, live demonstrations and plenty of networking to help boost your revenue stream! Take the opportunity to use this event in order to earn credit hours towards your FREE certification through the UAMCC! Join Power Wash Store in Denver Colorado for a free training event! RHG and Power Wash Store are teaming up to bring you live demonstrations, and plenty of networking to boost your revenue! Gain credits in order to obtain your certification! Power Wash Store is collaborating with RHG in order to bring you a free training event filled with live demonstrations to increase your profits! Visit us in Denver, Colorado to earn your credits to gain your UAMCC certification! Want to increase your profits? Do so by attending this free training event brought to you by Power Wash Store and RHG Denver in Denver, Colorado! Don't miss this free training event hosted by RHG Denver and Power Wash Store! Earn class credits that go towards your certification with the UAMCC!! RHG Denver & Power Wash Store are coming together to bring you a free training event!! It will take place in Denver, Colorado. Increase your profits and knowledge by attending this free event! Register today for this free event!! Power Wash Store and RHG are bringing you a free training event in Denver Colorado. 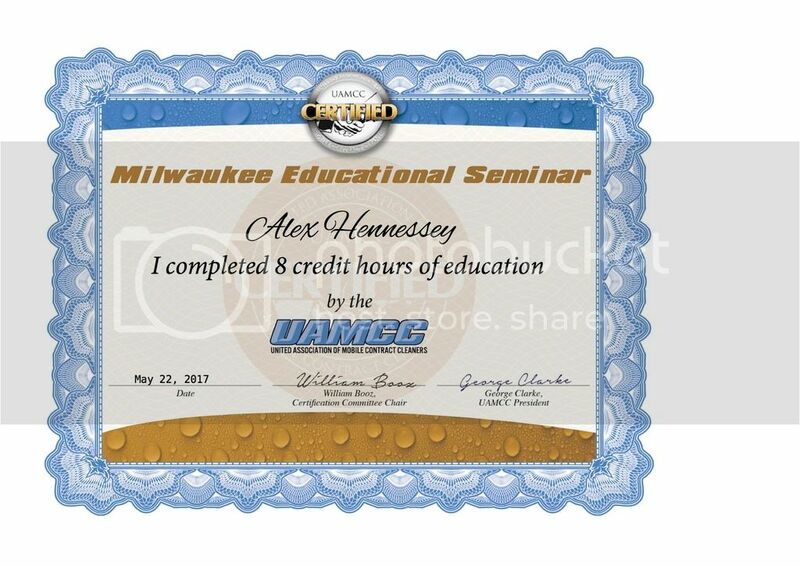 Earn credits to go towards your UAMCC certification! Missed out on a recent event? No worries Power Wash Store has you covered! They are teaming up with RHG Denver to bring you a free training event in Denver, Colorado! Cut the learning curve in half with this extensive training event!! Power Wash Store & RHG Denver are bringing you a free training event you don't want to miss!! Power Wash Store and RHG Denver are teaming up to bring you a free training event!! In Denver, Colorado Power Wash Store and RHG are teaming up to bring you a free networking event!! Power Wash Store is hosting another incredible FREE event, but this time they are teaming up with RHG Denver!! Power Wash Store & RHG Denver are bringing you a FREE event thats going to get you closer to earning your UAMCC Certification! Don't miss out on this amazing opportunity to earn class credits that go towards your UAMCC Certification! Event not accessible to you? Check out www.uamccevents.org to find one that is! Power Wash Store & RHG Denver! These companies are coming together to bring you a FREE event!! Learn through live demonstrations and presentations! Not in your area? Check out www.uamccevents.oorg to find an event near you! They are coming together to bring you a FREE event! You'll have tons of networking opportunities as well as tips to increase your profit! Event not in your area? 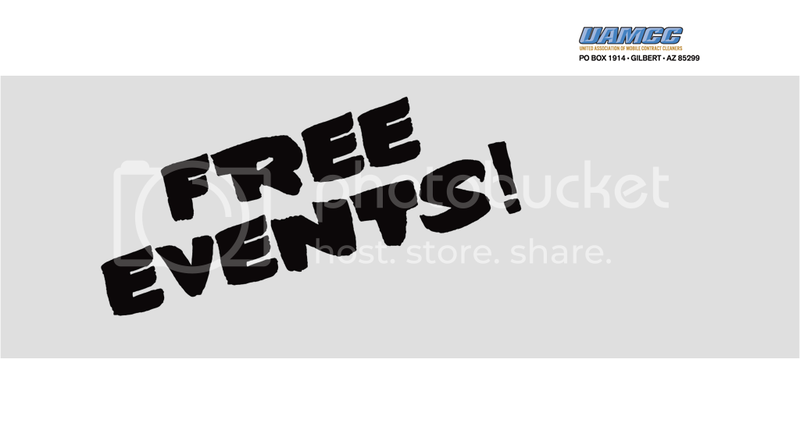 Checkout www.uamccevents.org to find an event near you!